Retone is a safe product. The herbs in the product are well-tolerated. Moreover, they are combined according to the recommended therapeutic dosages to eliminate risk of side effects. Hormonal imbalance is the most common cause of menstrual disorders. Different phases of the menstrual cycle are regulated by different types of reproductive hormones. The hypothalamus of the brain produces the gonadotropin-releasing hormone, which stimulates the pituitary gland to release the luteinizing hormone and follicular stimulating hormone. The follicle stimulating hormone stimulates maturation of follicle and stimulates the ovary to increase estrogen production. Surge in the estrogen level stimulates ovulation. After the ovary releases an egg, the remains of the ruptured follicle form the corpus luteum that releases the hormone progesterone. If the egg is not fertilized, the progesterone secretion falls and the uterine lining breaks down causing menstrual bleeding. 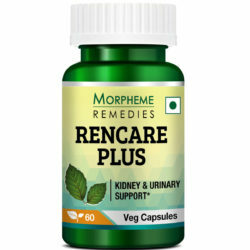 Morpheme Retone is a female health tonic made with the finest quality herbs, balanced in the right proportions. Retone is a fully natural and side-effect free product. Menstrual disorder occurs when the desired balance of these hormones is disrupted at any stage of the menstrual cycle. Menstrual disorders include painful cramping during menstruation, known as dysmenorrheal, excess bleeding or menorrhagia, absence of menstruation or amenorrhea and PMS. 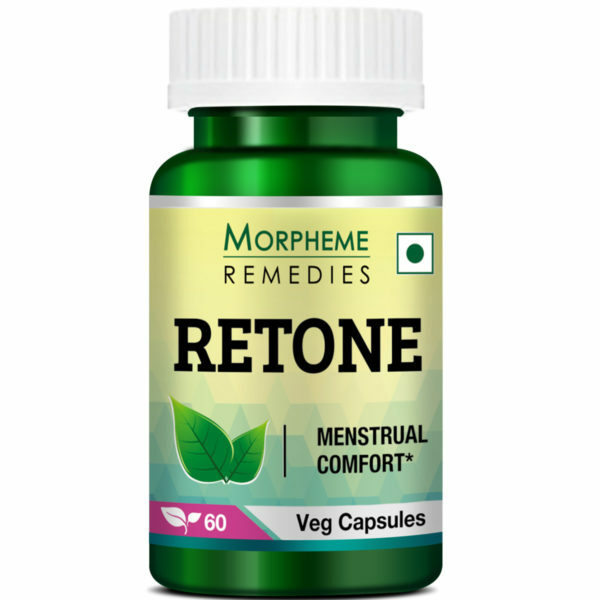 Retone has helped in providing relief from my menstrual discomfort. It has reduced the abdominal cramps and pain and reduced excessive menstrual bleeding. There was no side effect. Menstruation could bring all kind of physical discomfort but with Retone Capsules I’m sure I have relief against all the physical discomfort that menstruation could bring. 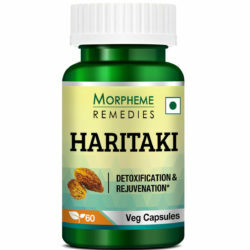 These herbal capsules are very effective, economical and quick acting. I am highly satisfied. I took it for my menstruation pain. It has helped. There was no side effect. 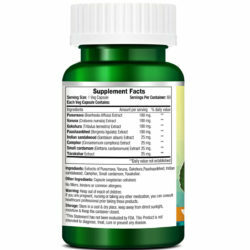 Retone is a helpful supplement for menstrual problems. I am taking it for quite some time. It has helped in reducing PMS symptom and abdominal cramps and pain. I bought this supplement for my daughter who was suffering from painful periods. It has helped in reducing the pain and abdominal cramps. It helped in providing relief from the heavy bleeding. Good product. It has helped in making my monthly bleeding lighter and reduced the pain and discomfort. This supplement was effective in reducing the abdominal cramp and pain. However, it didn’t do much in reducing the excess menstrual bleeding. Nothing on the pack tells how long I have to take this supplement to see result. 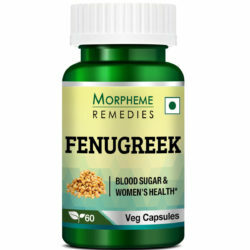 This product has helped in providing relief from irregular periods. It was a safe and affordable option for me. I found this product helpful in reducing menstrual abdominal cramping and pain. Retone helped in decreasing my cramps and pain during menstruation. This is a good product without side effects. There has been moderate improvement in menstrual discomfort. This product helped in improving menstrual flow. it helped in controlling excessive menstrual bleeding and discomfort. 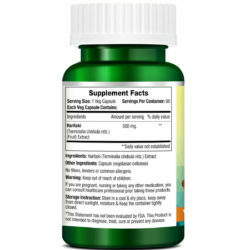 This supplement has helped in decreasing excessive bleeding and cramping. A helpful product for women. 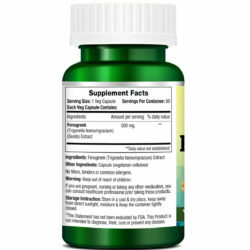 This supplement has helped in reducing abdominal cramping. Menstrual bleeding is now almost normal. I am taking this supplement for 4 months. I am writing this review after taking this supplement for almost six months. It is an excellent product. It has helped reduce abdominal cramp and pain and is supporting normal periods. This product is helping in regularizing my monthly periods. Didn’t experience side effect. These capsules helped in reducing excessive menstrual bleeding. A safe product. Are there any side effects of Retone? 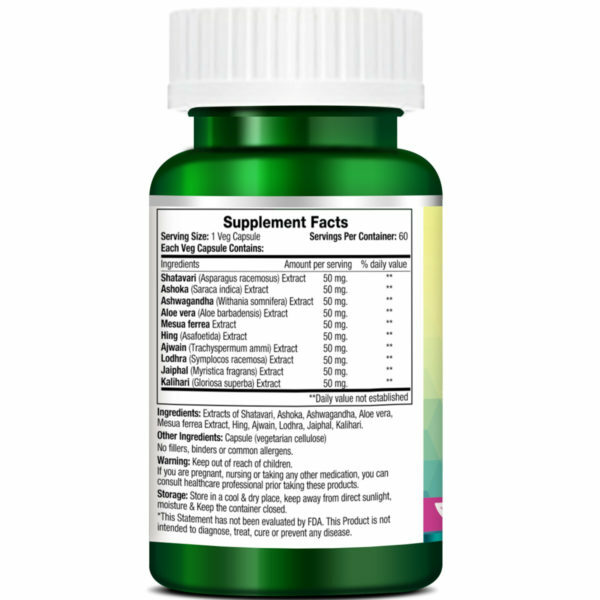 With regular use according to direction, you may expect to experience the benefits of the supplement from the second or third menstrual cycle. For best result avoid stress and strenuous physical activities and adopt a healthy diet and lifestyle.